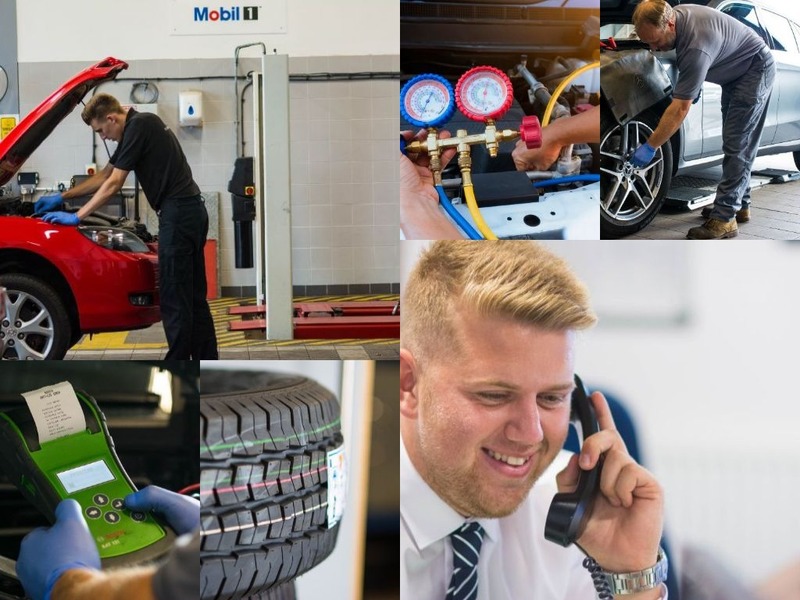 Alongside MOT testing and a variety of Bosch and independent specialist vehicle servicing, we also offer a host of additional services at Rivervale, including 3D Wheel Alignment and Air Conditioning and electronic vehicle health checks. We can also carry out diagnostic testing any time you think you may have a problem with your vehicle. Just call or book online and our expert team of technicians could be diagnosing any possible faults with your vehicle straight away. We aim to be able to provide you a booking within 24hours or your enquiry. For every vehicle in for an MOT, service or repair here at Rivervale, we also offer collection and delivery and a loan car or van service free of charge. Alternatively you can choose to wait on your vehicle in our Starbucks on the go coffee shop.